here is one I found online ! Good original ? Probably the holding point for my small collection. A small grouping brought three more--all are 40mm across the longest point, but the small is 34mm. Shall I consider that WWII? Regarding the DAOV, having read the thread often, I am happy to include these two with the collection. Top row, the first two are steel. The rest are not magnetic, and appear to be Neusilber. 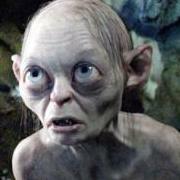 You bought the lot on ebay Nice one!!! 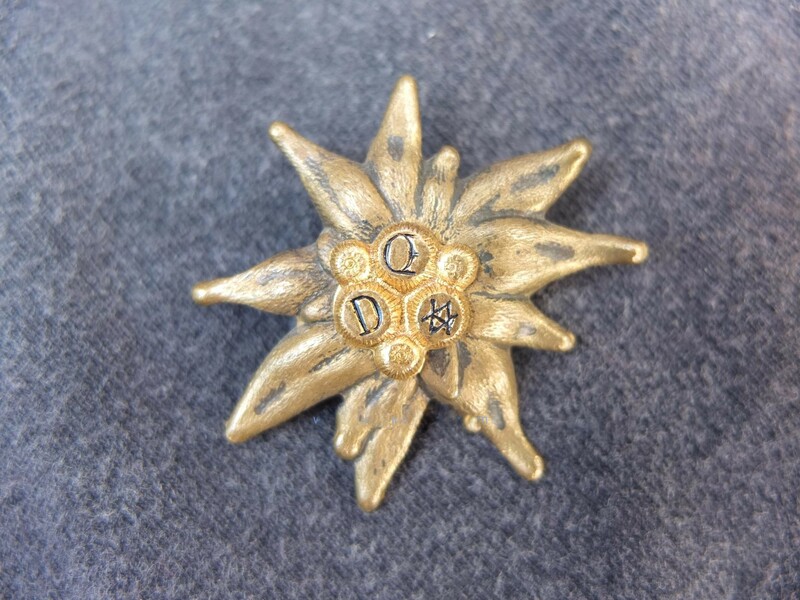 The lowest is an original Alpenkorps Edelweiß insignia! I got the exact same model directly from the grand doughter of an former AK-Major! I also like the one at the top right corner, because you can see that the "DÖAV" letters were filled with other materials. So thise one was reused as a headgear insignia. The one on the left upper corner I would consider as an original too, you can see this version quite often on original photos showing AK members. 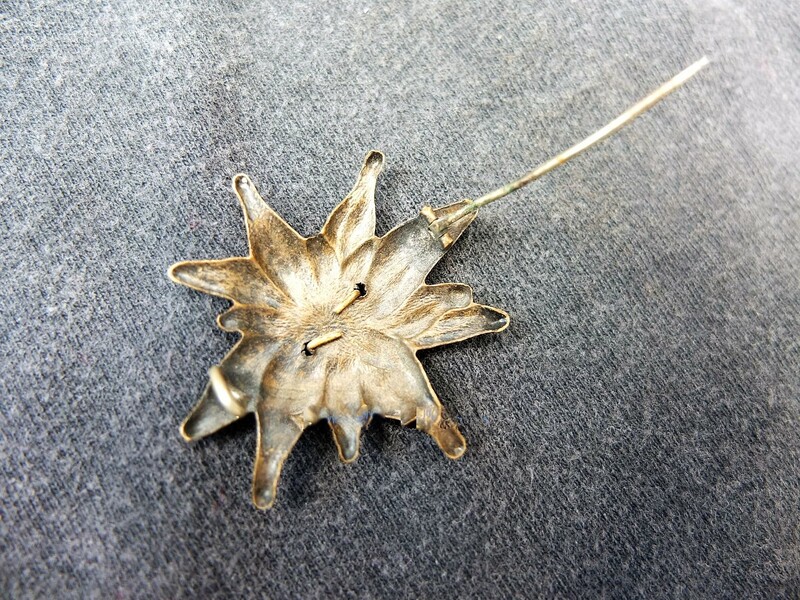 I think the problem with Family and Vet aquired pieces is that there were reunions up until the 1960s and the men had many post war years to replace lost, damaged or ugly pieces. 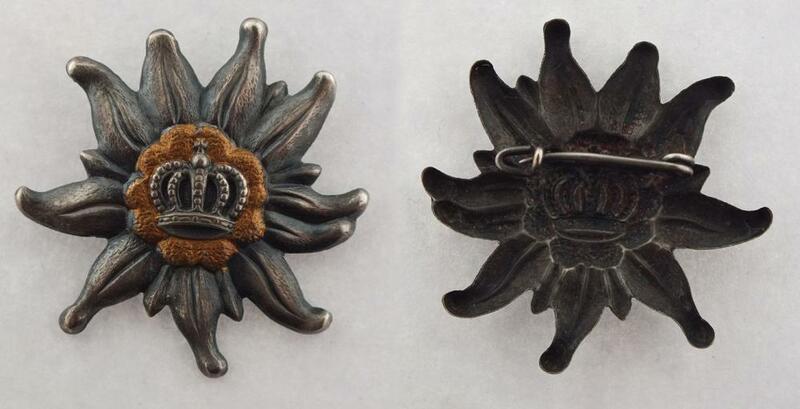 I have 2 groupings with the edelweiss with a crown, which I think is now accepted as a postwar Leiberverien badge, but there wa a time I would have thought it was wartime. Hmm could be possible, but "my" Major died in 1943, so at least my Edelweiß is not pre 1945. Also why should the family changed the badge? They had one of the most impressive estates of their grandfather I've ever saw, alsmost complete to the gear. Yes, but the EW I'm talking about is from a staff memeber of the Alpenkorps, so he never got in touch with the Leiberverein. 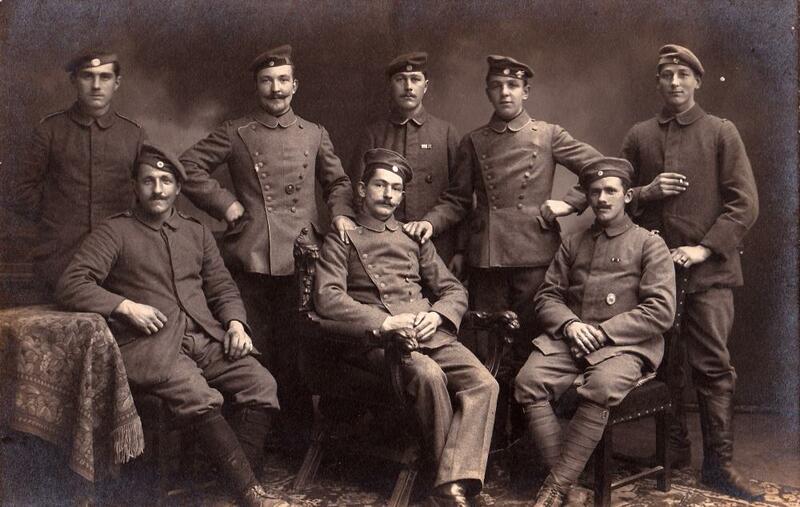 Just got this--the mix of uniforms and missing shoulder boards and Reichskokarden lead me to think the men are friends post war in a local Verein. There are two cap badges. 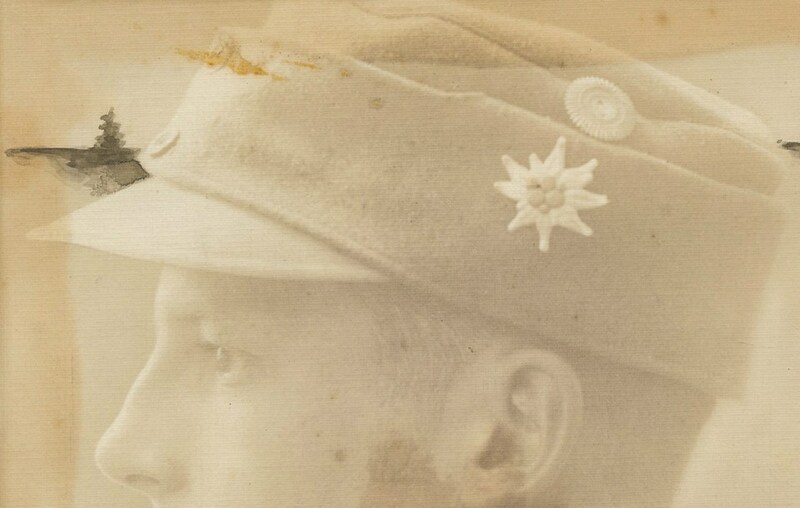 One appears to be an Edelweiss, perhaps with some movement to the man's head blurring it? 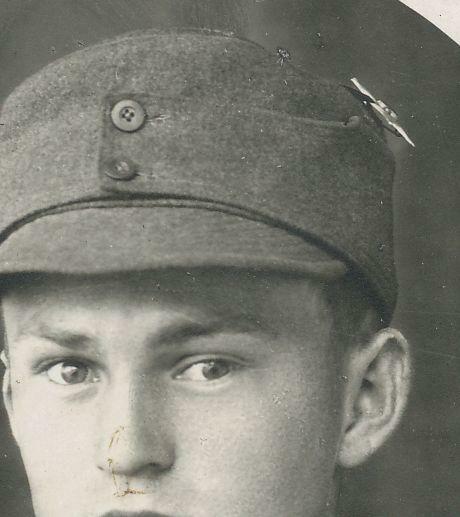 The other a more rectangular badge could be the Austrian 21 Korps. Not common .nothing is normal , Bavarian Light Cavalry tunics but without collar borte . and modified cuffs . the piping appears white that is regiment 7 or 8 . the men wearing the bluse may belongs to the same unit . both the 7th and the 8th fought dismounted from 1916 to the end . I agree with 21 corps! 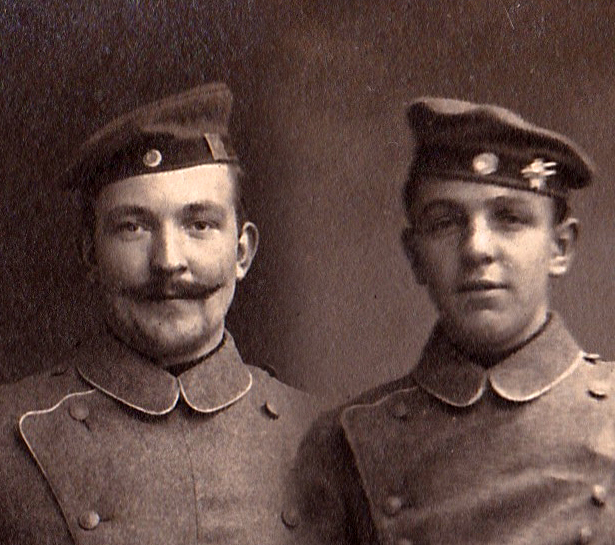 Fritz, your photo shows mostlikely men from the Freikorps time. The Edelweiß was used by some Freikorps too. I highly doubt that the young fellow wearing it, ever saw battle in Tyrol in 1915. Edelweiss could be private purchased too, that could be the case. A good close up of the M1914 Bergmütze with Edelweiß from eBay. Thanks to Fritz I have one of these as well now... what is very apparent is that these have exactly the petals of the German Austrian Alpenverein one. I am thinking the same factory, and on some they put the 6 pollen thingies with the initials for the Alpenverein on and on some they had the 6 pollen thingies without the initials... maybe made specially so for the Alpenkorps? I have 2 with the crown, both from groups and I assume they were picked up by the men after the war at the leiber associon. This one is a variation that I have seen before.... can anyone figure out why someone would pay EUR160 for one??? We do agree they are postwar? The misinformed are the biggest spenders. Granted I have gone high on some unit marked stuff, but sometimes getting some extra money from some sales makes my own spending frivolous. $357 flippin' USD!!! One guy kept chipping away up to the $160 point, then two others duked it out for the final price. Crazy! I had a girlfriend years ago when eBay allowed everyone to see who was bidding, and she used to get into battles with one other buyer who she ended up having a vendetta against for no reason other than competition. I think the two of them would spend up to $1000 on 1920's cloche hat molds, which are common at $100 and less, because they were both compulsive about winning. The story you just told about hat molds, happened to me,....as a seller on catawiki a few years ago. It was about a lot of a few molds I expected to get like 3 to 400 euro, instead it went up to 3.000 euro (and more! )by two bidders. The winner was a Dutch lady living not far from me. I went to bring here the lot, because I had to see who this was. I think we are petty much in agreement that the crowned Edelweiß badge is postwar. With one of the two last bidders now having an example, the next one will sell for a lot less. I wish I had a second one, as I would be happy to sell even for 160 Euro. Very cool close up! He is a Wuerttemberger. Do you have the full photo?